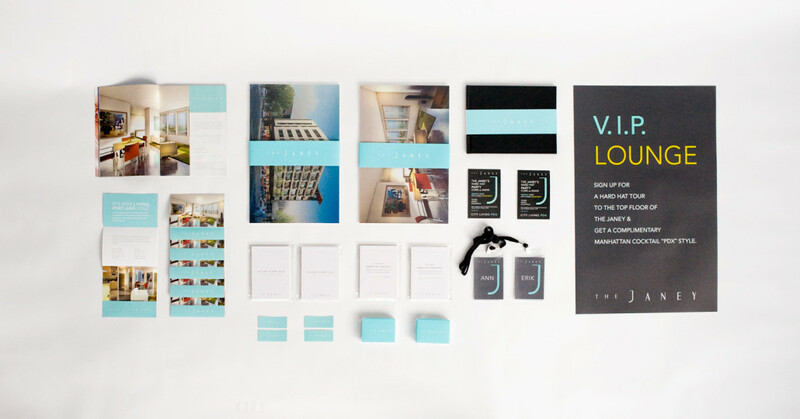 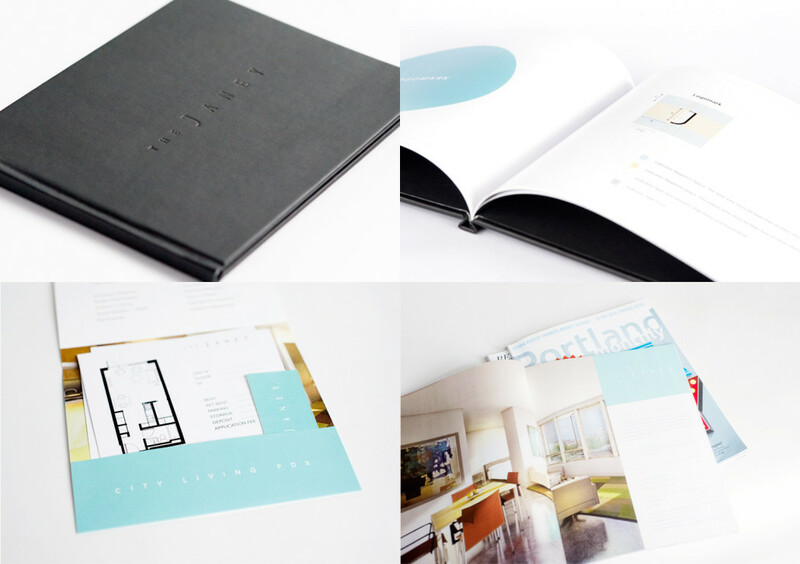 Working with Joule Marketing for Gerding Edlen Development we created the brand identity and collateral for a 50-unit, Pearl District apartment building designed by GBD Architects. 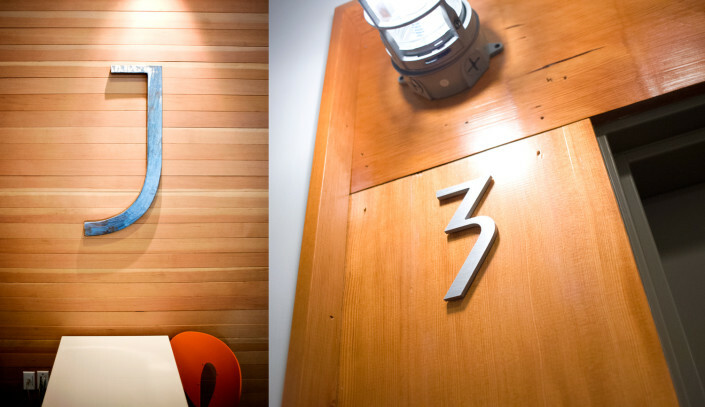 The building’s style and target market required the use of a refined visual language which we established by developing a hand-drawn font for the logomark. 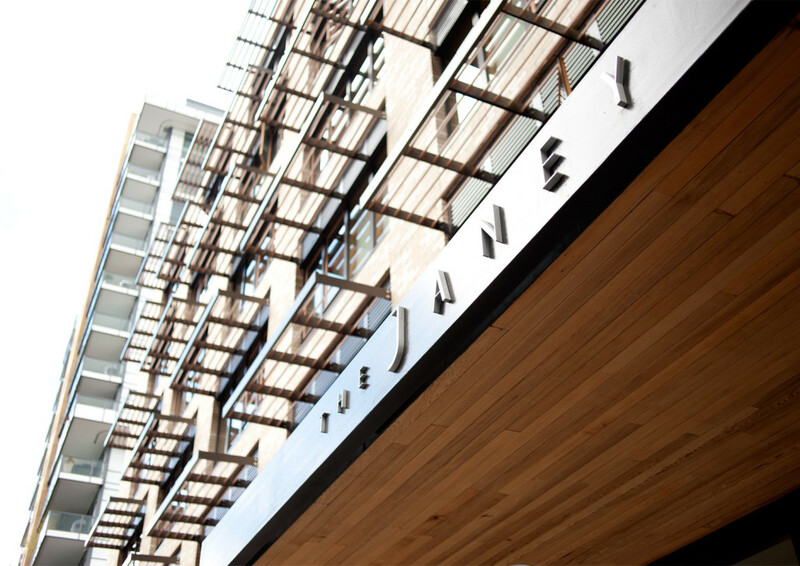 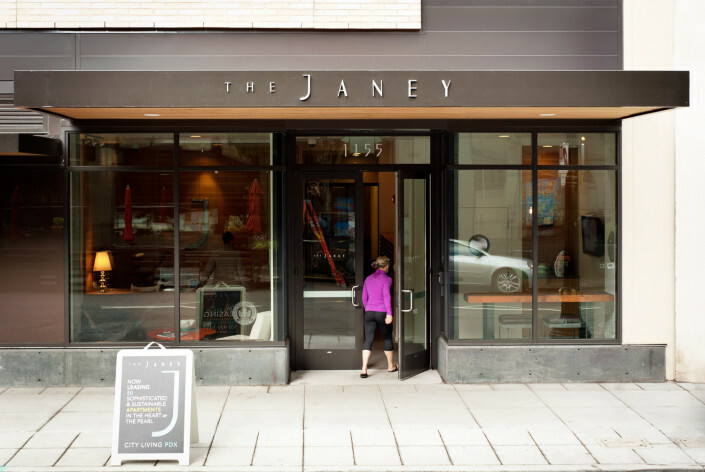 At the building’s opening, 28% of units had already been leased.